WILMINGTON, North Carolina -- The Wilmington Police Department says a man who committed suicide in Myrtle Beach was responsible for the murders of two women whose dismembered bodies were found in a burning barn. 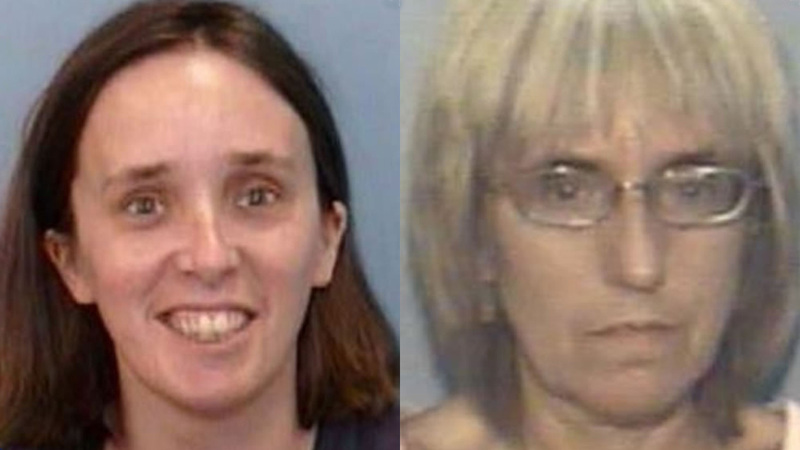 WBTW-TV reports Eva Jo Jones, 60, and her daughter Tiffany Cartwright, 35, were reported missing April 3. Their bodies were found later that day in Columbus County by firefighters who battled the barn fire. Detectives linked the deaths to in-law Jeffrey Harmon, 42, in Myrtle Beach. He was found dead of a gunshot wound April 4.